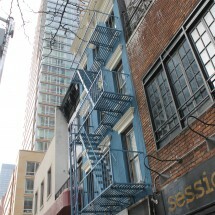 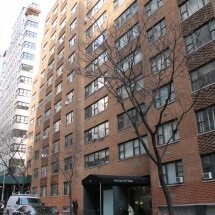 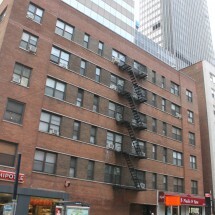 This prewar 4 story walk up building is well located in Sutton Place and features a live-in superintendent. 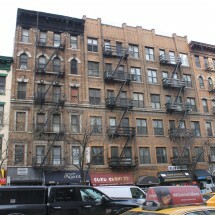 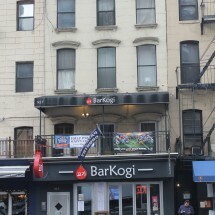 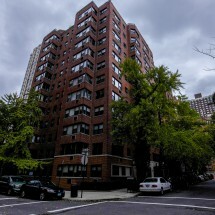 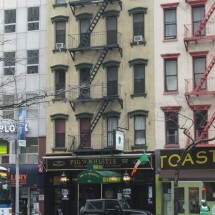 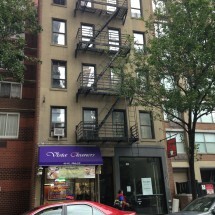 This prewar Sutton Place 4 story walk up building consists of 11 total apartments. 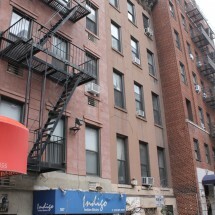 The building is surrounded by a wide variety of retail and restaurants. 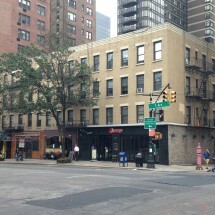 The building is in close proximity to the E, F, M, N, Q, R, 4, 5 and 6 trains as well as the upcoming 2ndavenue subway.